New legislation would make it harder for states and the EPA to regulate toxic chemicals in toys, building materials, and clothing, but President Obama still has a chance to veto. 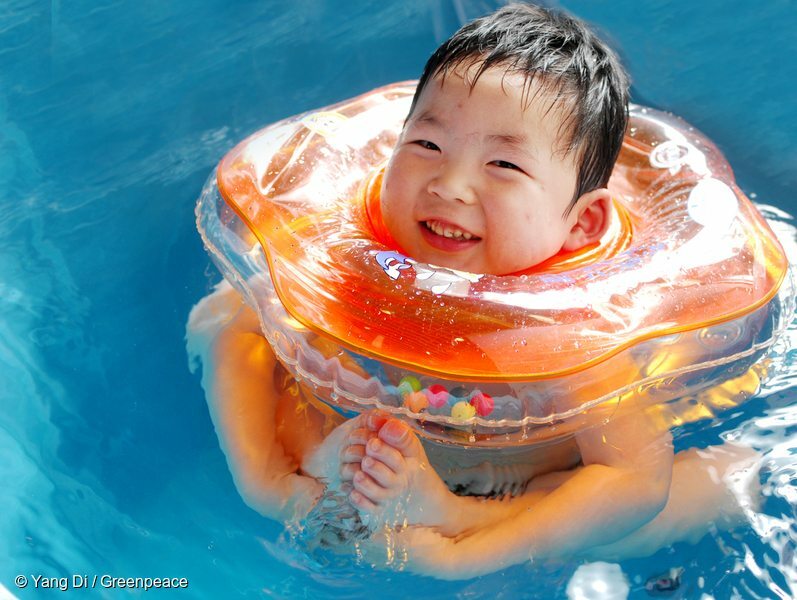 PVC plastics like the one used to make this children's swim toy have been linked to hormone malfunctions and birth defects — but Congress is making it harder to regulate these dangerous chemicals. To the applause of the chemical industry lobby, Congress is sending a new Toxic Substances Control Act (TSCA) bill to President Obama. Anyone familiar with this law knows that it is the weakest of all U.S. environmental statutes, leaving the majority of the 85,000 chemicals in our toys, clothes, homes, schools, and workplaces unregulated and untested for their health effects. And if Congress and the chemical lobby have their way, none of that will change. Because TSCA hasn’t empowered the EPA to act for the last 40 years, 38 states began regulating dangerous chemicals, including BPA, formaldehyde, lead, mercury and toxic flame retardants. In many cases, these state rules have benefited people across the country, especially when national firms removed dangerous chemicals from their products. But instead of nationalizing that trend, Congress is ignoring environmental, public health, worker safety, and environmental justice leaders who have championed chemical policy reform for decades. Instead, they chose to listen to the chemical lobbyists from Dow, DuPont, Exxon and their trade associations, like the American Chemistry Council (ACC). Why? In the ACC’s own words, the chemical lobby wants “predictability, consistency, and certainty.” Translation: they wanted to stop states from restricting toxic chemicals. Limiting stronger state regulation and keeping weak federal safety standards were the chemical lobby’s twin priorities, and they became the “new” TSCA. Instead of the long overdue reform that is needed, we all got something worse. The rollback of most states’ authority to take more protective action than EPA. The weak safety standard that continues to balance public health against economic impacts (cost-benefit-analysis). Allowing the chemical industry to choose up to half of the meager 40 chemicals that EPA may prioritize over the next 3.5 years. Making it easier for companies to import products that contain dangerous chemicals. Inadequate funding for the EPA. If Congress had prioritized the public’s health instead of the interests and campaign contributions of the chemical lobby, they could have enacted legislation as strong or stronger than what the European Union adopted in 2007. That program, known as REACH (Registration, Evaluation, Authorization of Chemicals) has prioritized 170 chemicals as Substances of Very High Concern (SVHC). The goal is to phase out the SVHC chemicals and replace them with safer substitutes by 2020. 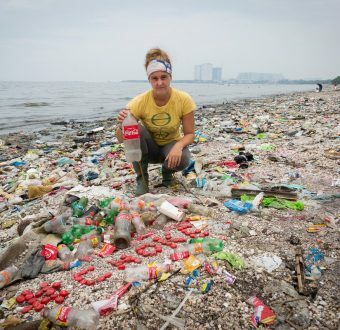 Of course, the chemical lobby also opposed the REACH program, which is why they also favor trade agreements such as the pending Transatlantic Trade and Investment Partnership (TTIP), which — if approved by Congress — would further undermine the integrity of environmental laws and treaties. In the past, Republicans like Senators Stafford (R-VT) and Chafee (R-RI) championed the right of states to adopt more protective safety standards. Today, however, there were no Republican lawmakers calling for stronger legislation. Instead, the stalwarts for safety included Senators Boxer (D-CA), Markey (D-MA) and Sanders (I-VT) and Representatives Pallone (D-NJ) and Tonko (D-NY) in the House. Despite Congress’s failure to act responsibly, President Obama can still veto this hijacking of public health. He has the power to send this law back to Congress and demand true reform — so now is the time to let him know we’re watching. Give the White House a call and urge President Obama to veto this TSCA bill (H.R. 2576) today: (202) 456-1414. 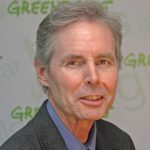 Rick is the legislative director at Greenpeace USA. Since he joined the organization in 1991, he is a go-to source for journalists covering toxics and chemical security issues. He has been quoted in a wide range of national publications including The New York Times, The Washington Post, The Wall Street Journal, CBS News, NPR, FOX, and many more.